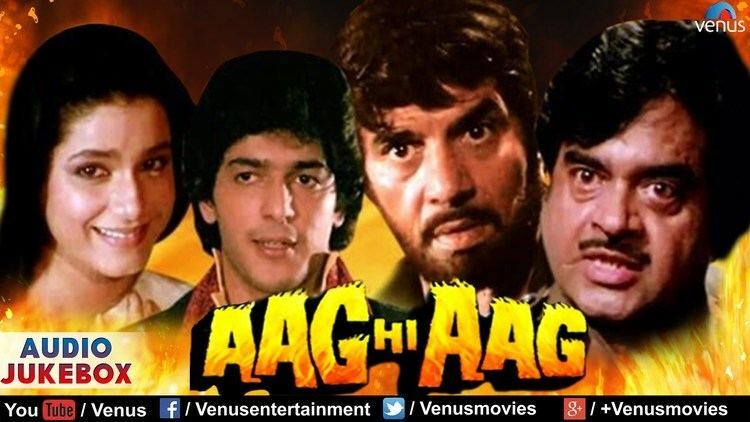 Aag Hi Aag (Hindi: आग ही आग; translation: Fire Everywhere) is a 1987 Bollywood action film directed by Shibu Mitra and starring Dharmendra, Shatrughan Sinha, Moushumi Chatterjee, Chunky Pandey, Neelam and Vinod Mehra. 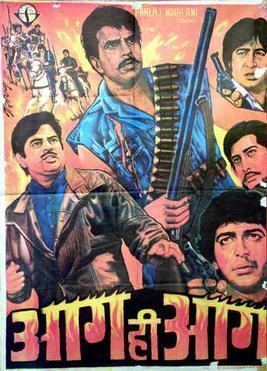 The film surfaced as one of the biggest hits of the year becoming the fourth highest-grossing film of 1987. Army officer Bahadur Singh is recalled to duty on very day his wife gives birth to son Vijay. While way back on duty, Bahadur Singh's village is attacked by decoites, his sister raped and killed. He goes to police to file complaint but shunned by police. Enraged Bahadur Singh takes law in his hand, join gang of bandits led by Daulat Singh and changes his name to Sher Singh. One day Sher Singh is shot by police. Doctor Raghuveer Singh comes to treat him. But Sher Singh thinks that Raghuveer Singh is a policeman and kills Raghuveer Singh. When he realizes his mistake, he repents and surrender to police. Years pass by. Sher Singh's son Vijay grows up and fall in love with Aarti. Aarti is daughter of Mr Chaudhary, alias dacoit Daulat Singh. Son of Doctor Raghuveer Singh becomes police inspector. Suraj has only one mission. 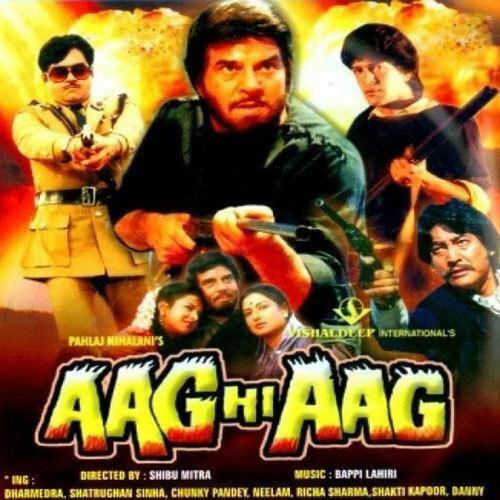 Find Sher Singh and kill him to take revenge of his father's murder by Sher Singh. This gives more twists and turns in the story which leads to a dead end with many people to repent. 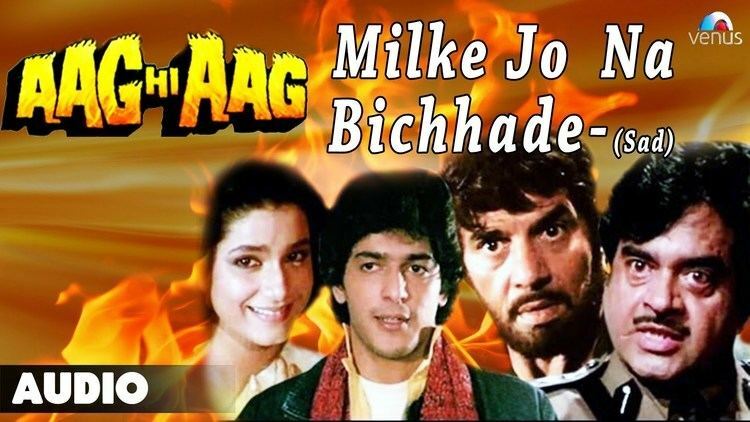 This film is also known to start Chunky Pandey's brilliant Bollywood career.